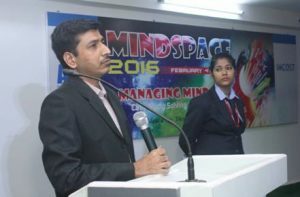 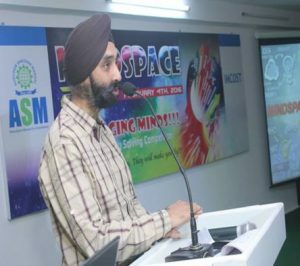 MindSpace is our intercollegiate event to encourage intellectual abilities and application skills of students of IT & Management. 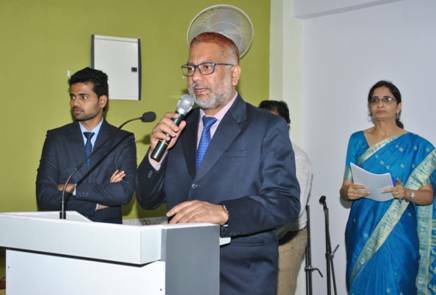 Inauguration function was conducted in presence of Chief Guest, Dr. M.A. 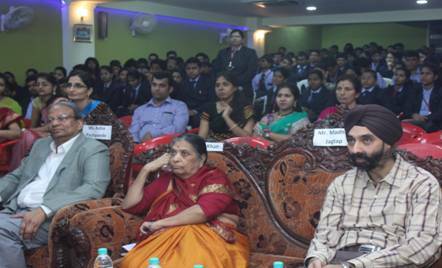 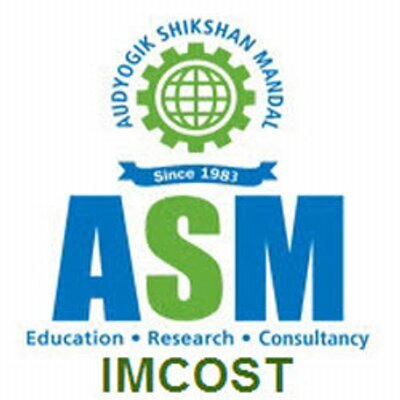 Khan ,Registrar, University of Mumbai, Secretary (ASM group)Dr. Asha Pachpande, IT Key note speaker Mr. Sharad Jambukar, Management Key note speaker Dr.Satvinder Madhok. Students of BMS, MMS, MCA and Part time courses participated in case study competition .Around 20 teams participated in the competition. From each stream-winner and runner-up awarded trophy, cash prize and certificates. 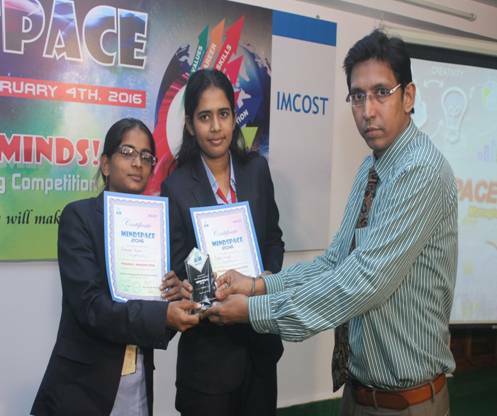 All participants were awarded with certificates.